Bi-national Tourism working group Belize-Guatemala border zone was formed. 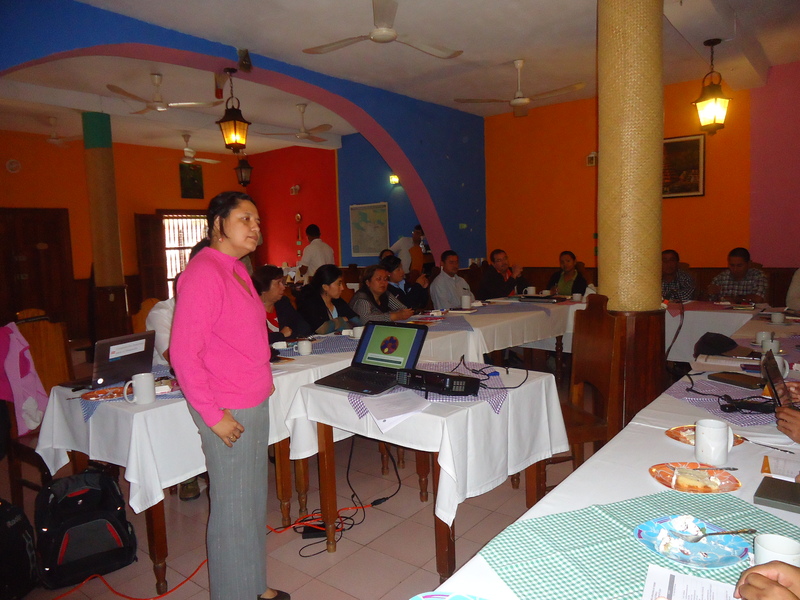 February 14th, 2013– On January 18, 2013, thirty-three members of the public and private sectors in Belize and Guatemala, along with representatives from the local associations and communities in the border area, were integrated into the Bi-national Tourism Working Group Belize-Guatemala Border Zone. This group function is to organize dialogue and inter-sectoral coordination and to promote and include participation of key stakeholders in the management of local development through sustainable tourism. The objectives of the working group are to promote dialogue and partnership between public and private stakeholders involved in tourism in the border zone Belize-Guatemala, to position the region as a competitive tourist destination, and to promote sustainable tourism, taking advantage of the cultural and natural heritage of this border zone. The principles of the working group are consensus, responsibility, complementarity, target approach, reciprocity, equity and sustainability. The work is focused on the implementation of the Joint Agenda for Tourism Development in the Belize-Guatemala Border Zone, which will facilitate the creation of a regional identity among the players and encourage them to develop common actions, based on tourist rates of the services, taking into account “the full experience” and not just the individual provider. Participation in this table is open and inclusive to all governmental, non-governmental and associations related to sustainable tourism and economic development presence in the border zone. This initiative has been promoted by the Ministry of Economy of Guatemala and Belize Trade and Investment Development Services (BELTRAIDE), under the Inclusive Linkage Project in Central America and Dominican Republic, which is facilitated by the Centre for Promotion of Micro and Small Enterprises (CENPROMYPE), with the support of the Austrian Cooperation Agency for Development (ADA).